Our Plantation dental office offers a wide range of dental services to help you maintain and achieve a beautiful and healthy smile for life. If you’re not happy with the appearance of your smile, we can help! Dental prevention is a cooperative effort by the patient, dental staff, and dentist to preserve the natural dentition and supporting structures! Are your gums red and swollen? Do you have a lot of plaque? Make an appointment to find out if you have periodontal disease today! Are you looking for a natural tooth replacement alternative? Wondering if you are a dental implant candidate? Do you have chipped or missing teeth? Our dental restoration specialists at Vitality Dental Group can help restore your smile! Have you had trauma to your teeth? Do you have a dental emergency! Call us now! 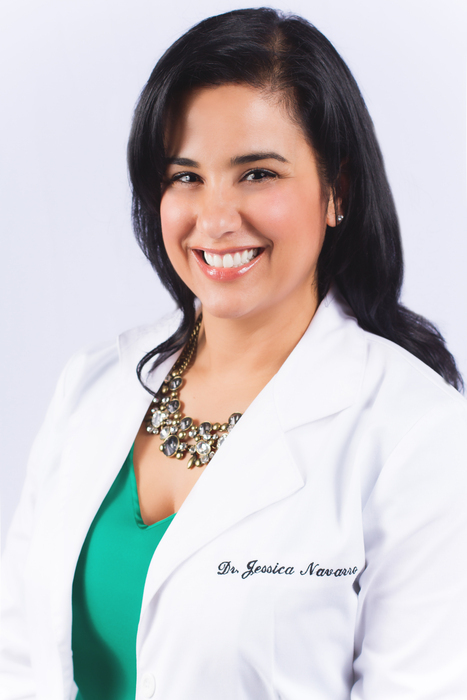 Jessica Navarro is a caring and gentle dentist treating patients in the Plantation area. Dr. Navarro earned her Bachelor’s Degree in Biology from Barry University in Miami Shores, FL. She later studied dentistry at Nova Southeastern University College of Dental Medicine in Fort Lauderdale, FL. Dr. Navarro continued here studies and also received a certificate in Advanced Education in General Dentistry (AEDG) at the same institution. 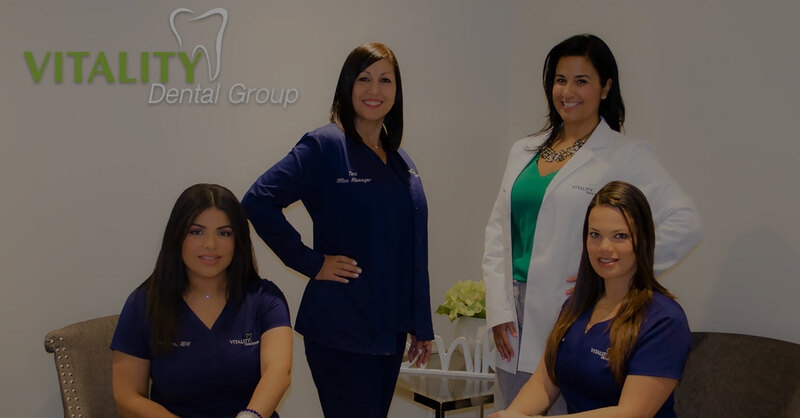 Dr. Navarro is highly skilled and proficient in a number of dental procedures, including Invisalign, tooth extractions, teeth whitening, root canals, crown and bridge restorations, implant treatment planning and restoration and much more. Dr. Navarro is passionate about helping her patients receive the most attentive and personalized care available. Equally as important, Dr Navarro spents most of her free time being a great mom to her son. Together, they spend lots of time playing in the park, playing with her sons, Hotwheels collection, and spending the long, hot summer afternoons taking a dip in their pool. 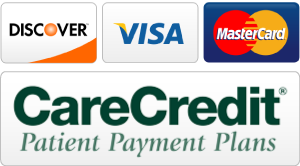 We accept most dental insurances, major credit cards, checks, and debit cards.